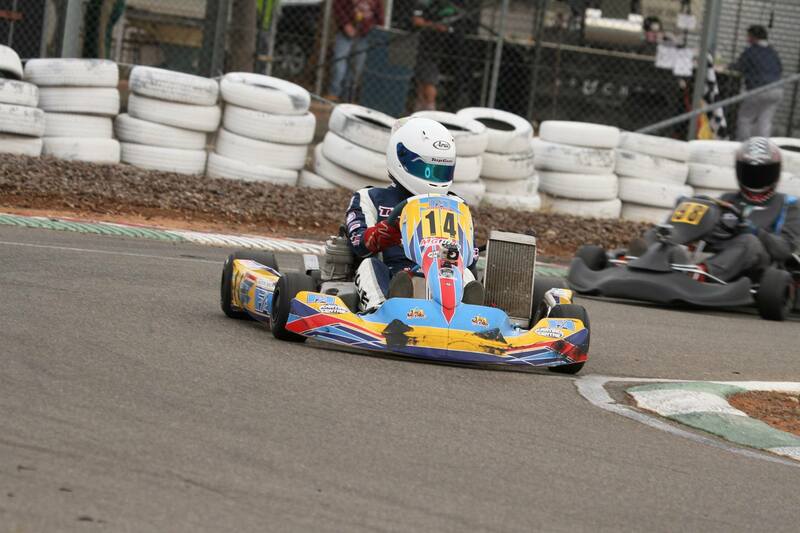 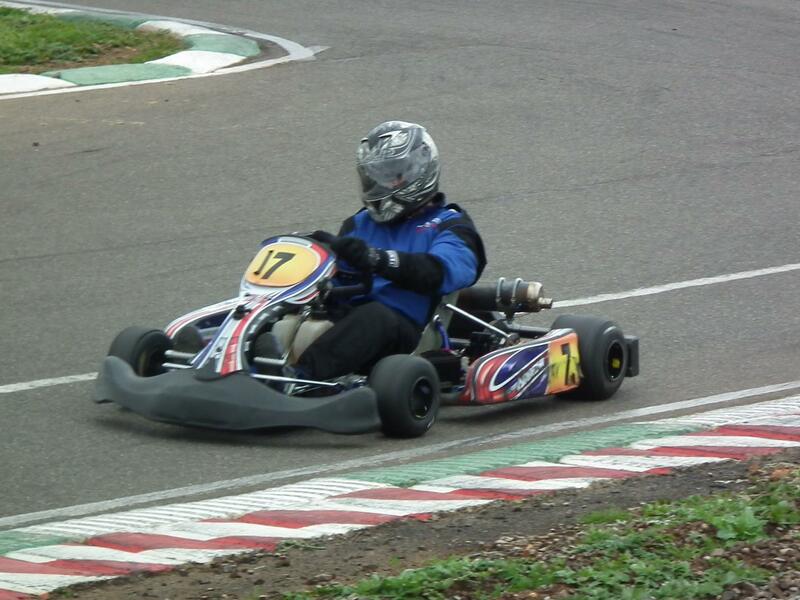 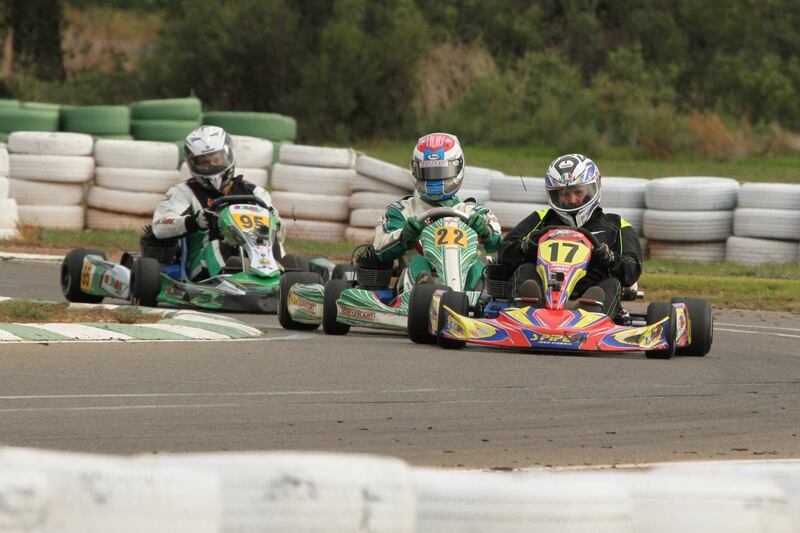 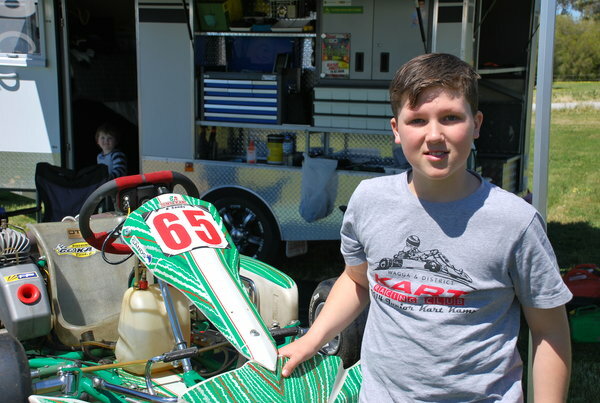 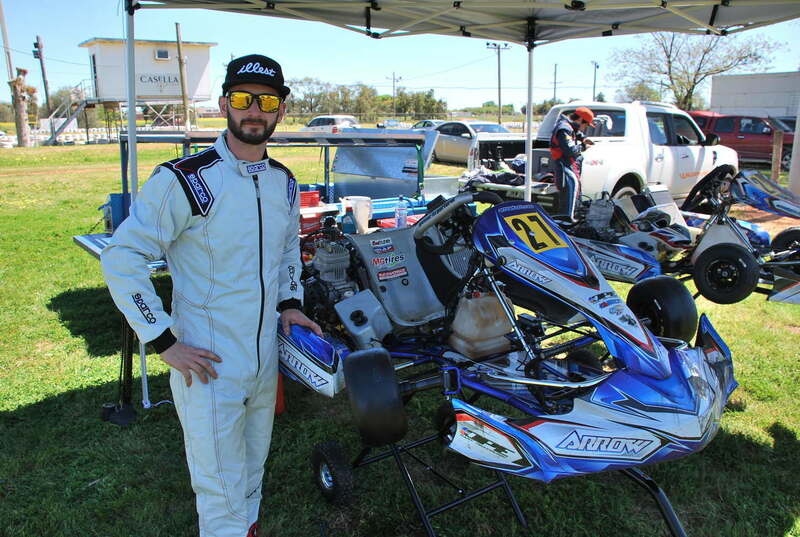 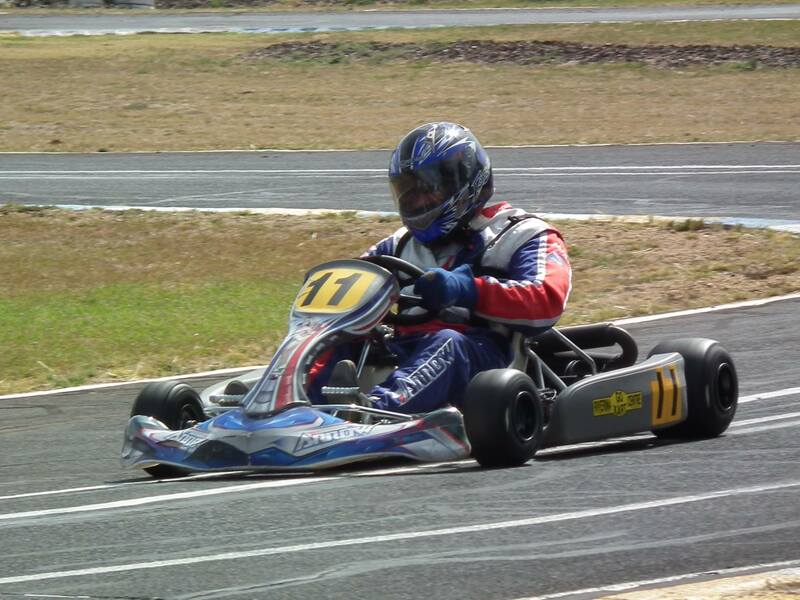 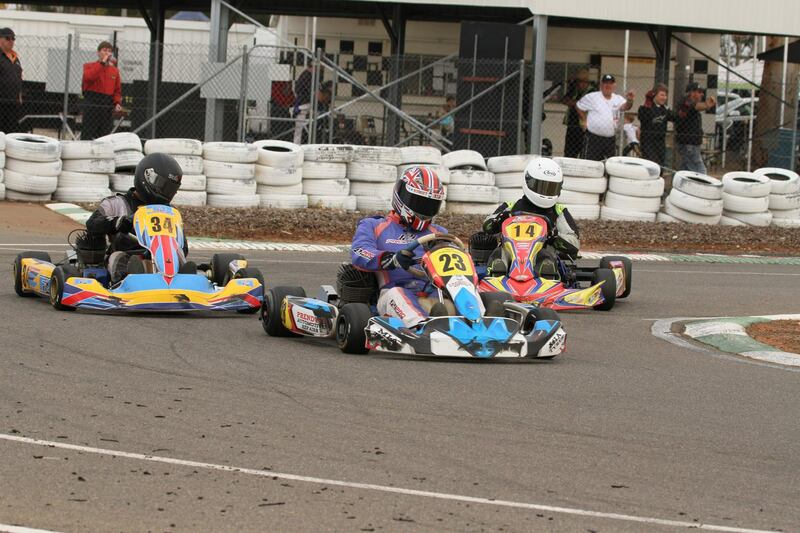 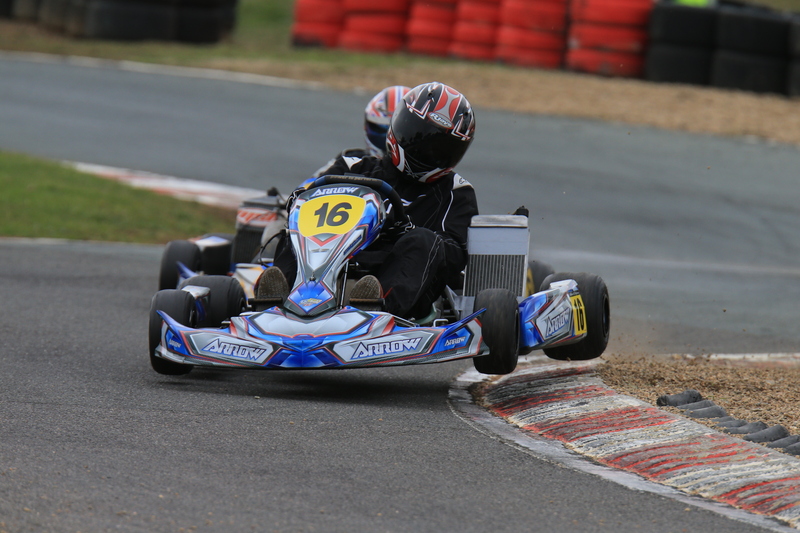 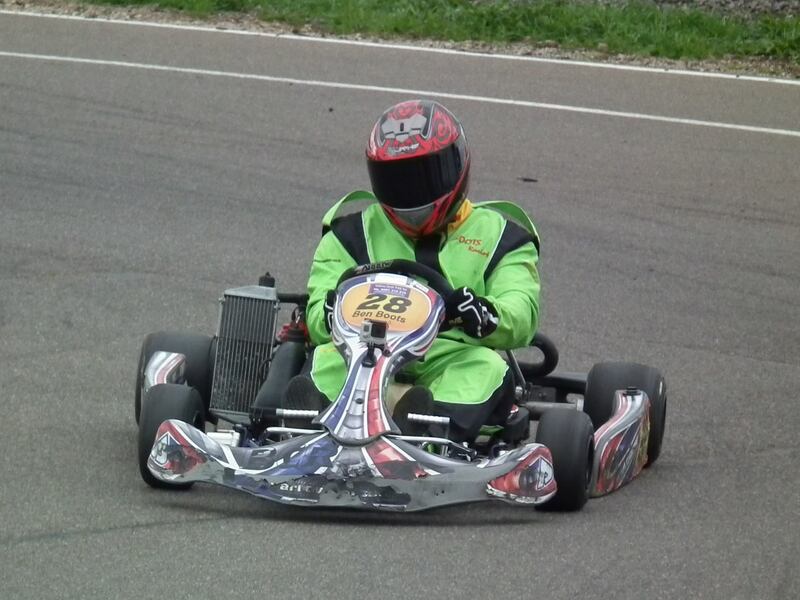 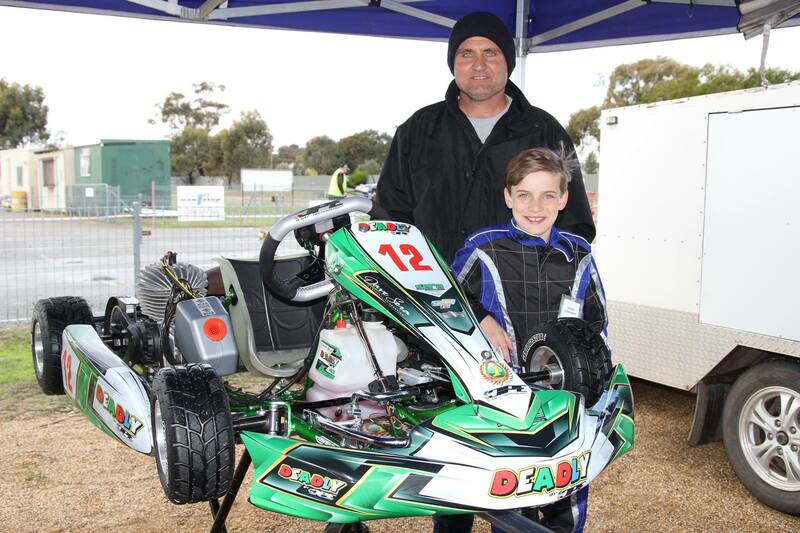 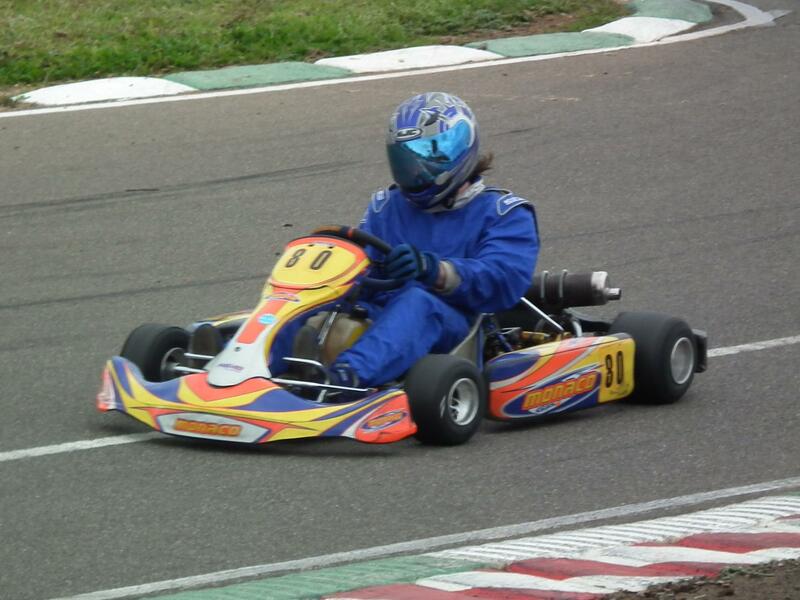 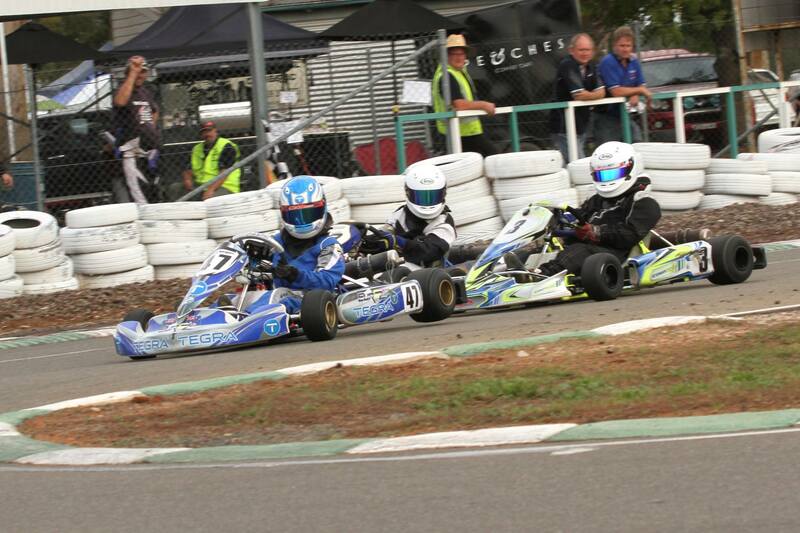 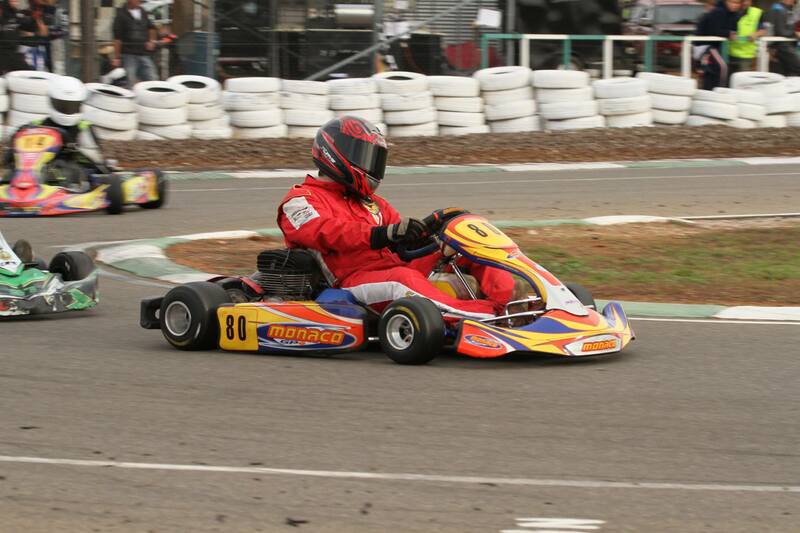 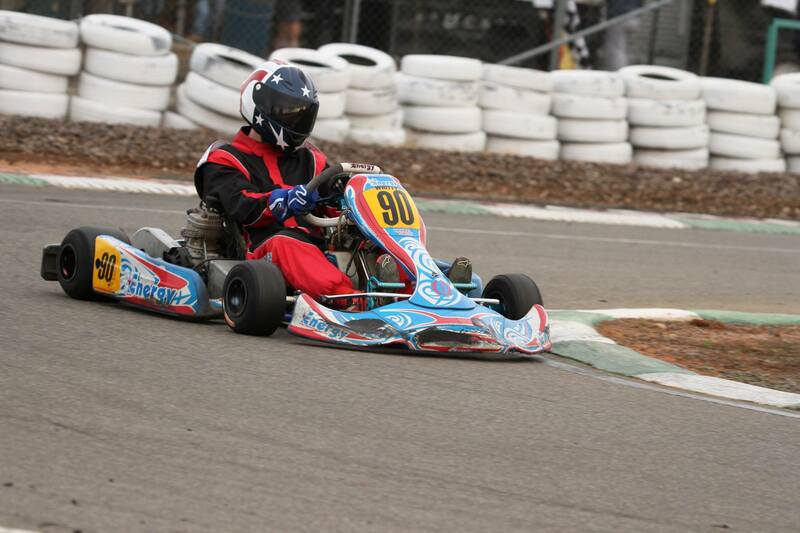 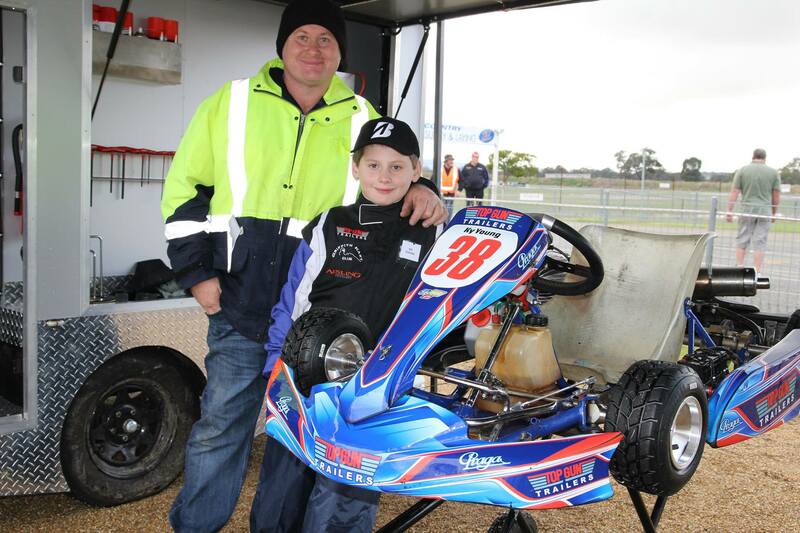 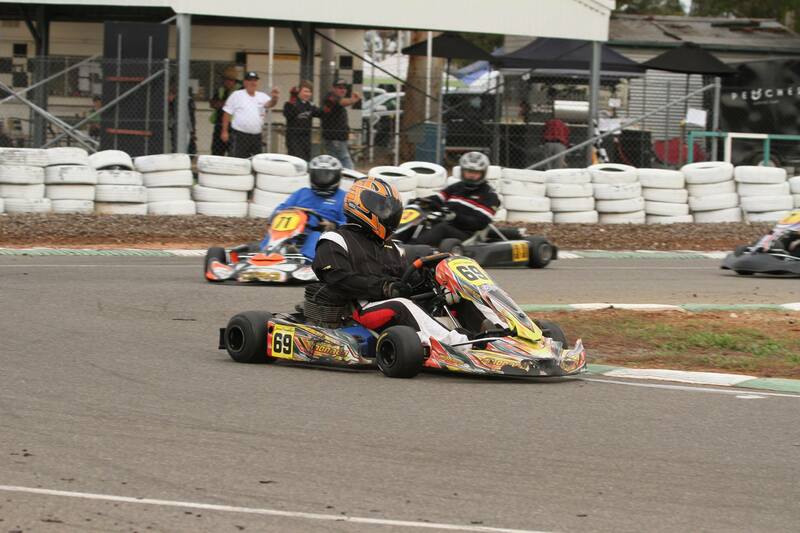 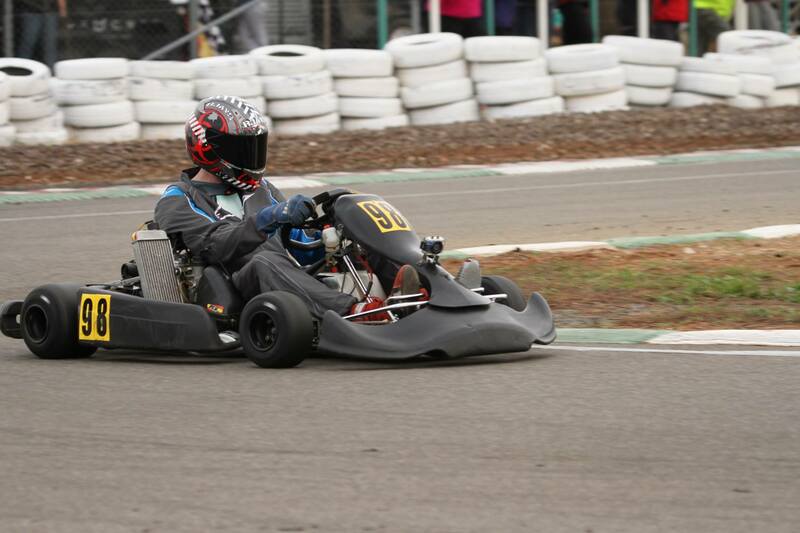 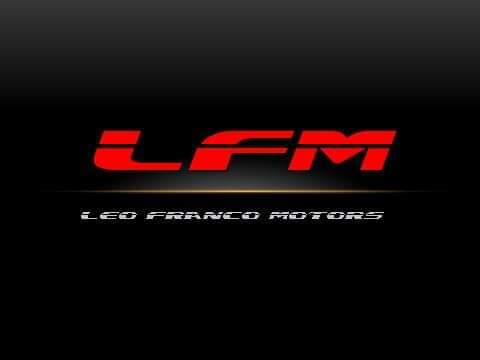 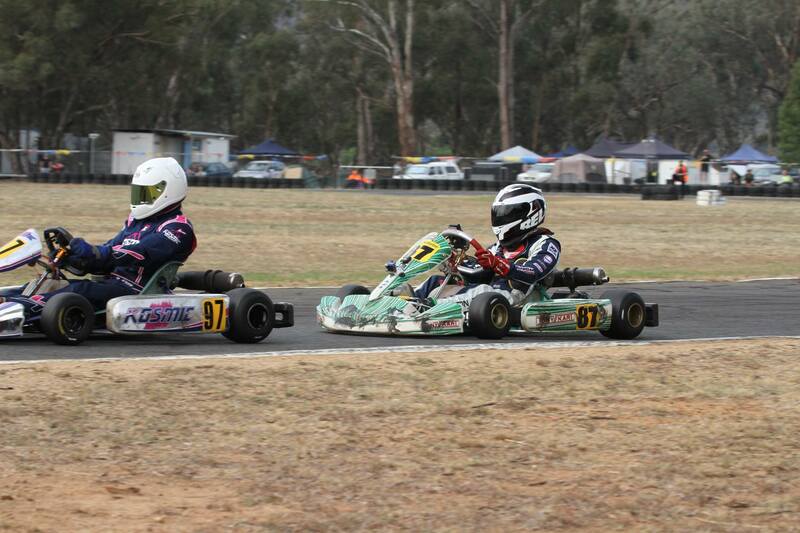 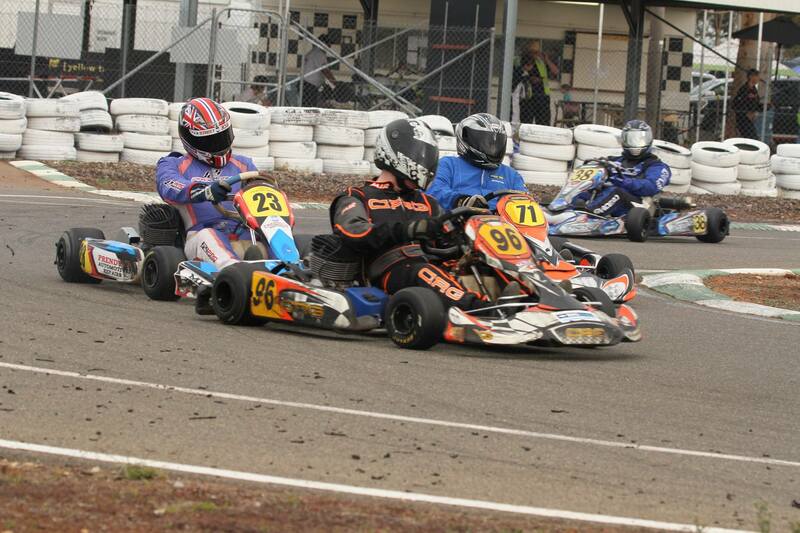 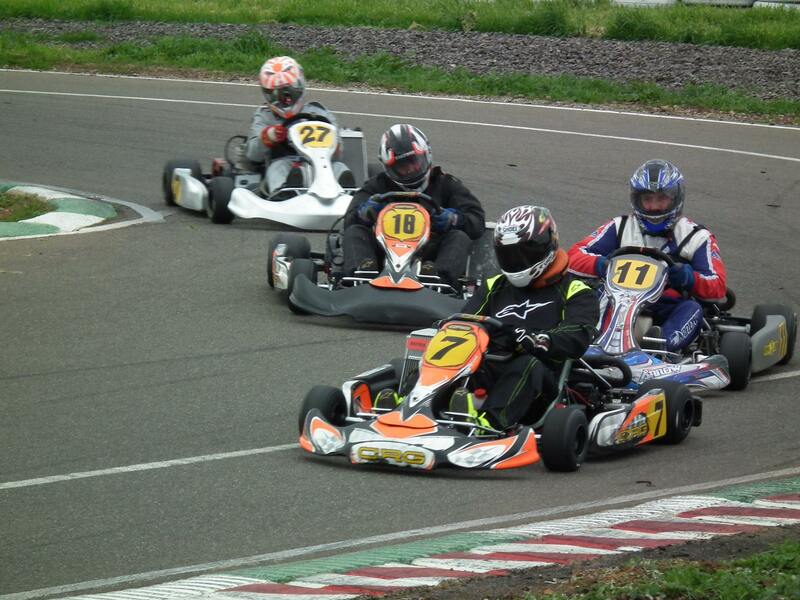 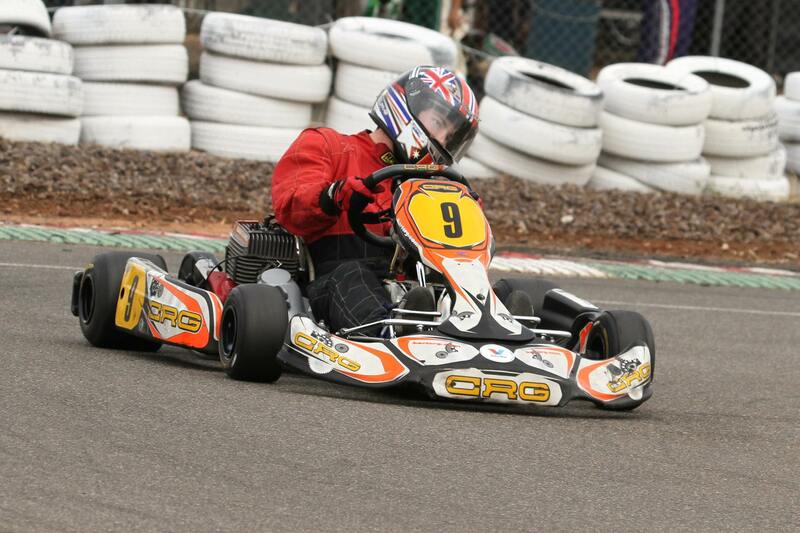 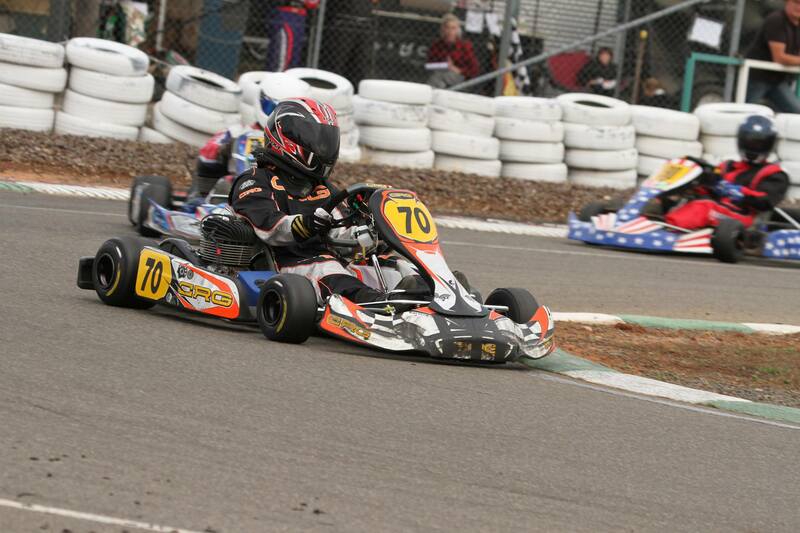 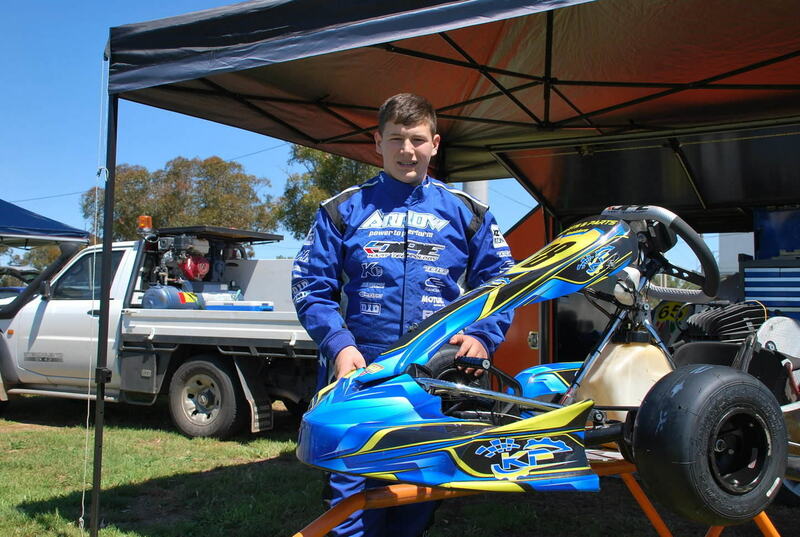 Griffith Kart Club – Get Ready to Race! 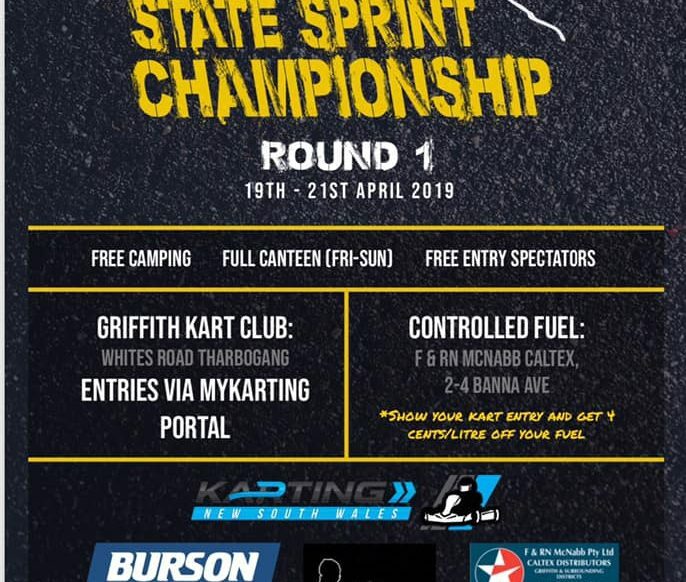 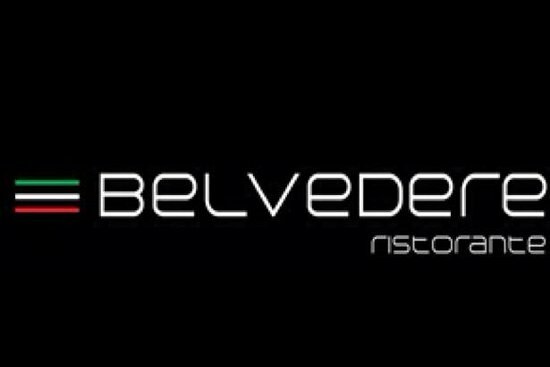 GKC | Get Ready to race! 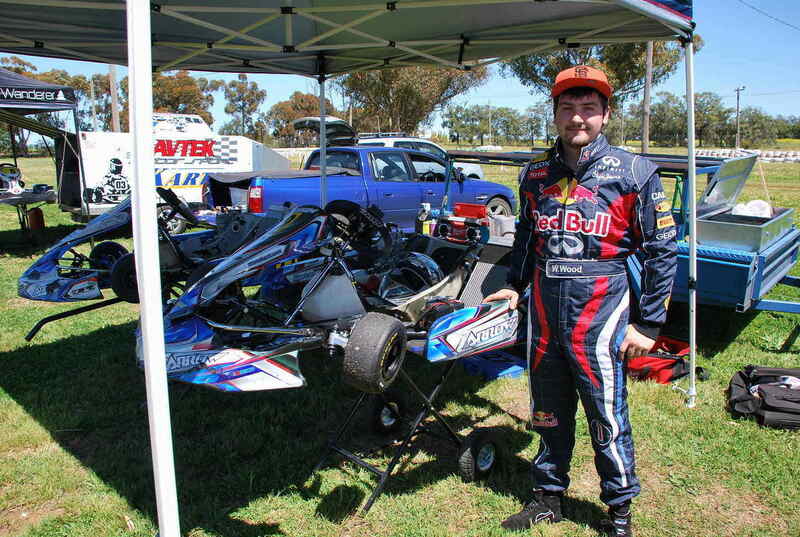 The Griffith Kart Club mission is to provide a quality kart racing facility for all our members and competitors, to provide competitive race meetings, in a fun and friendly environment and to promote the sport of Karting in Griffith and surrounding areas.The club is affiliated with Karting Australia and offer local and state level karting competition throughout the year.